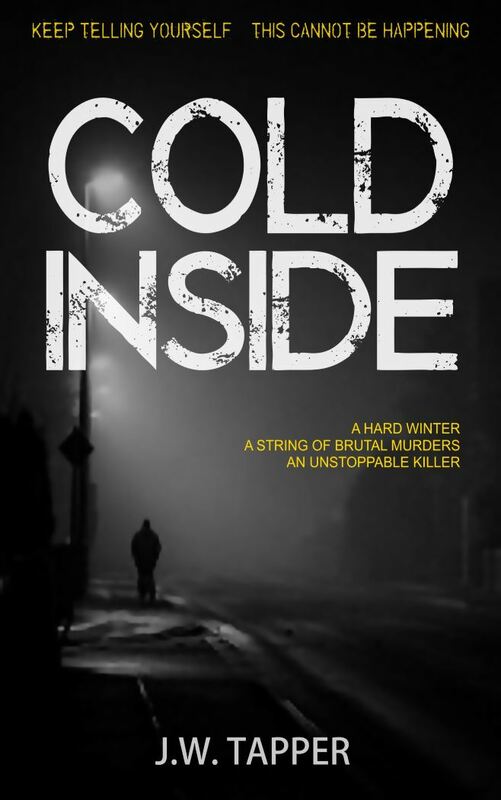 I’ve dropped the price of the Kindle version of Cold Inside from £3.49 to £1.99. If you have already pre-ordered (and, yes, some people actually have), you will pay the newer, lower price when your copy is sent to your device(s) on release day – 01 Dec 2017. Why have I done this? Well, because this isn’t currently about money, it’s about getting readers.